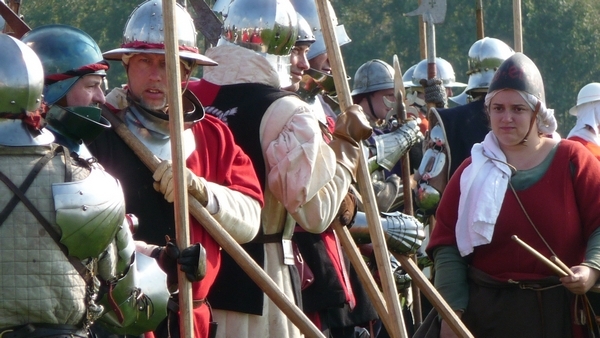 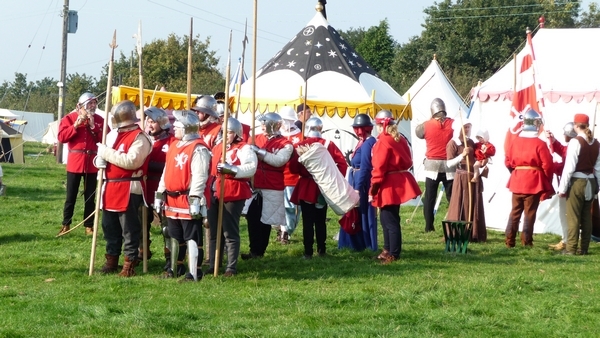 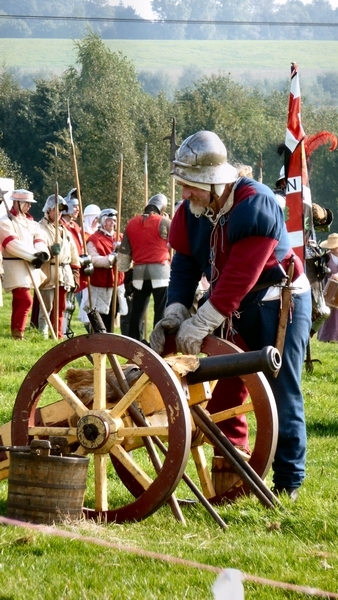 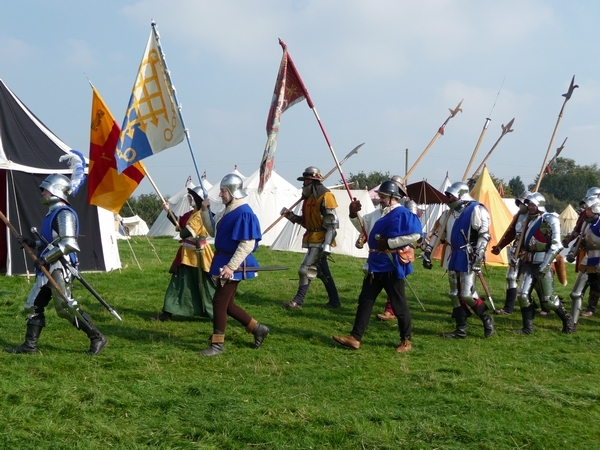 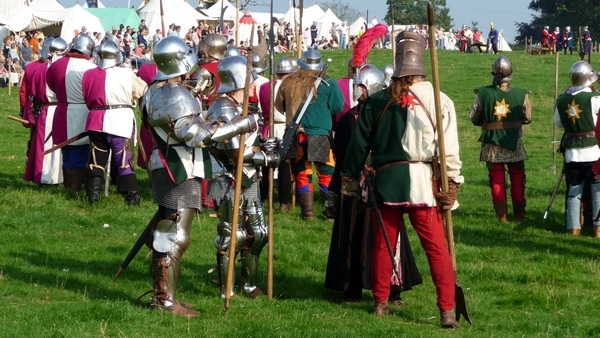 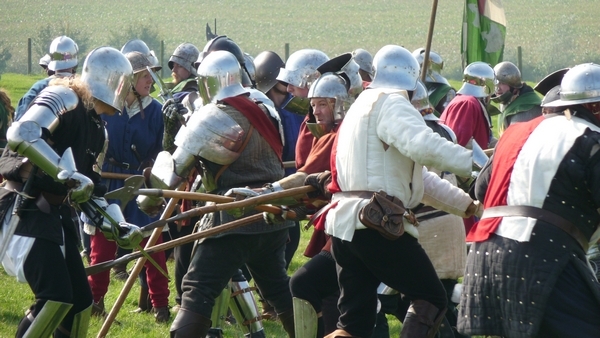 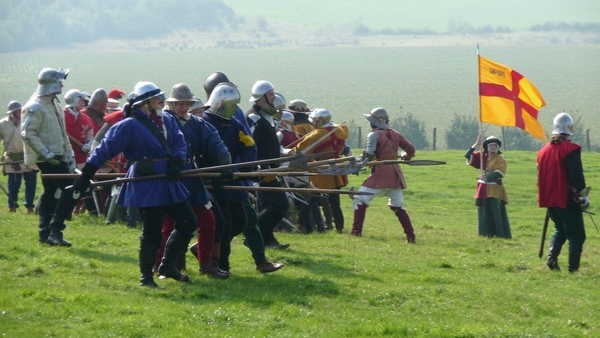 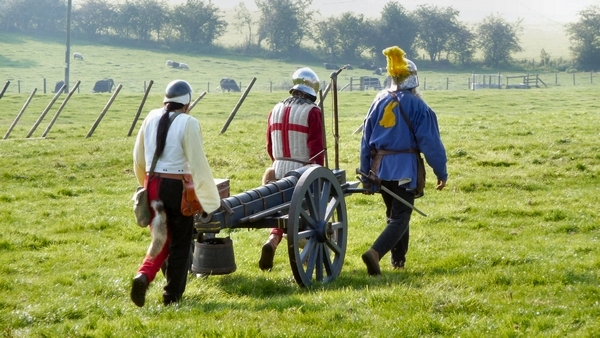 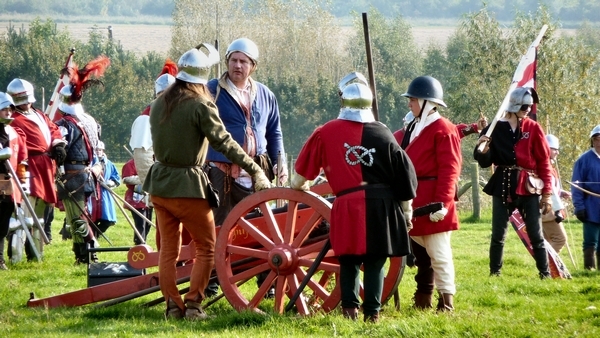 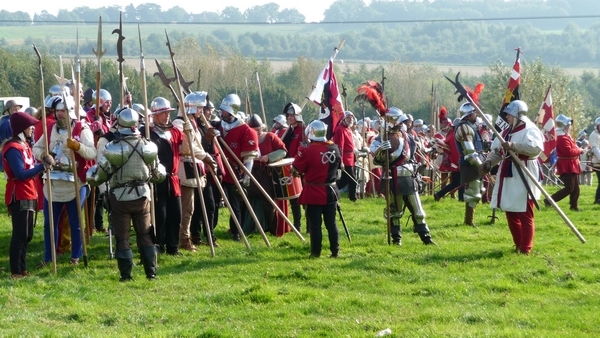 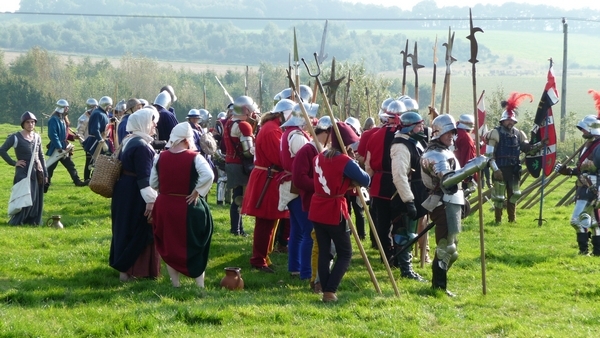 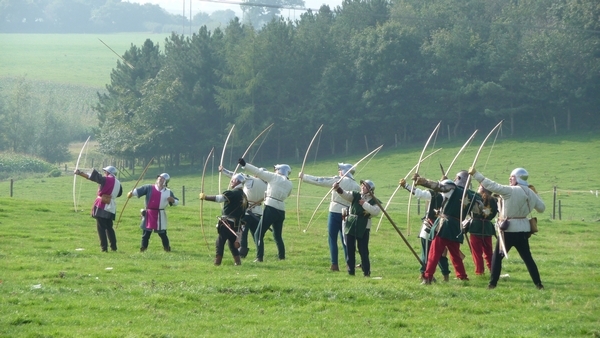 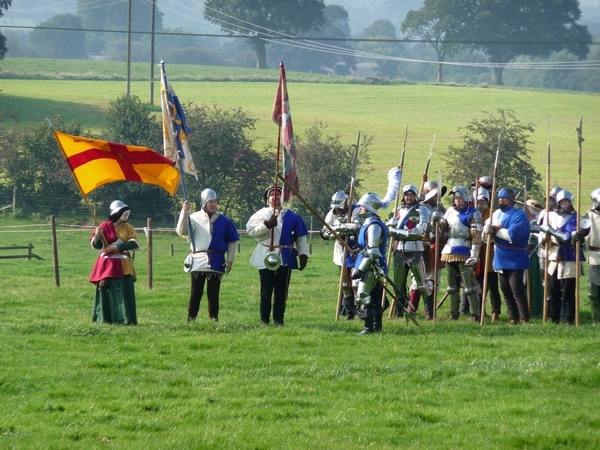 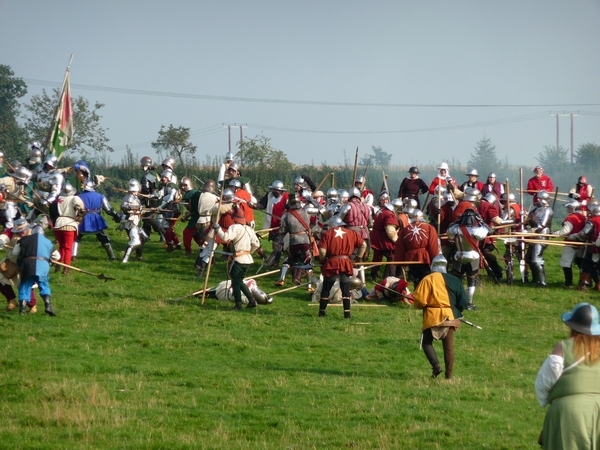 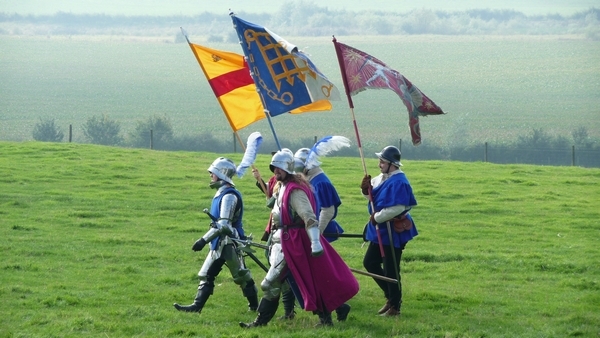 The Battle of Blore Heath took place on 23 September 1459. 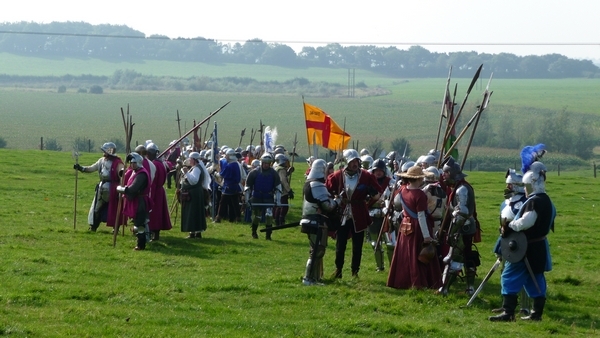 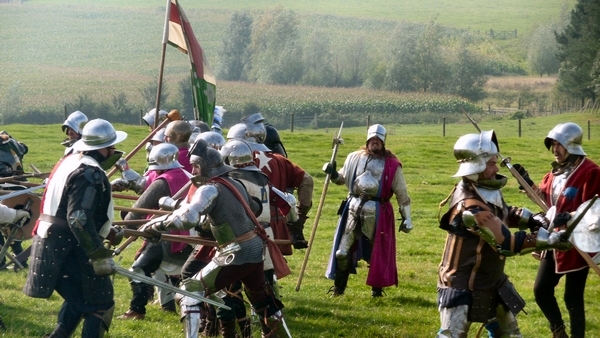 It was one of the series of battles which became known as the Wars of the Roses. 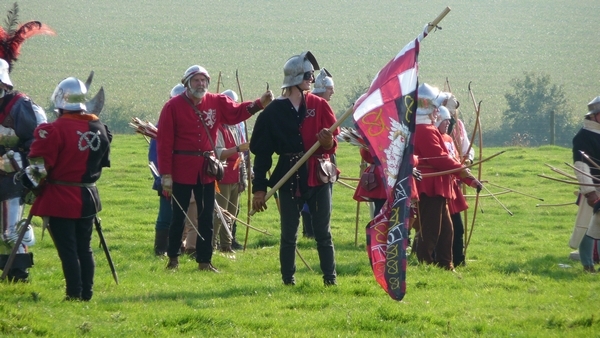 The Yorkists won. 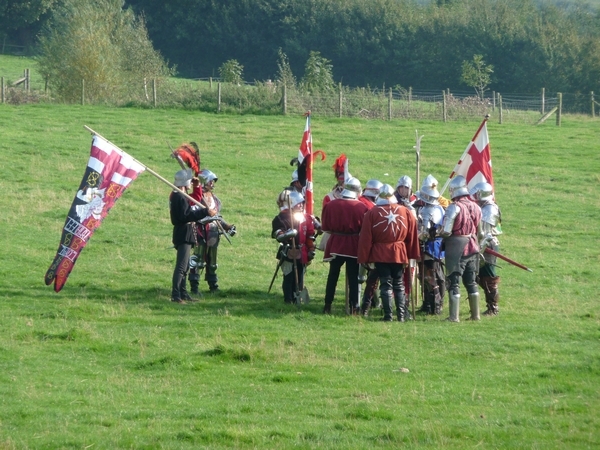 The re-enactment photographs were taken on Sunday 21 September 2008.